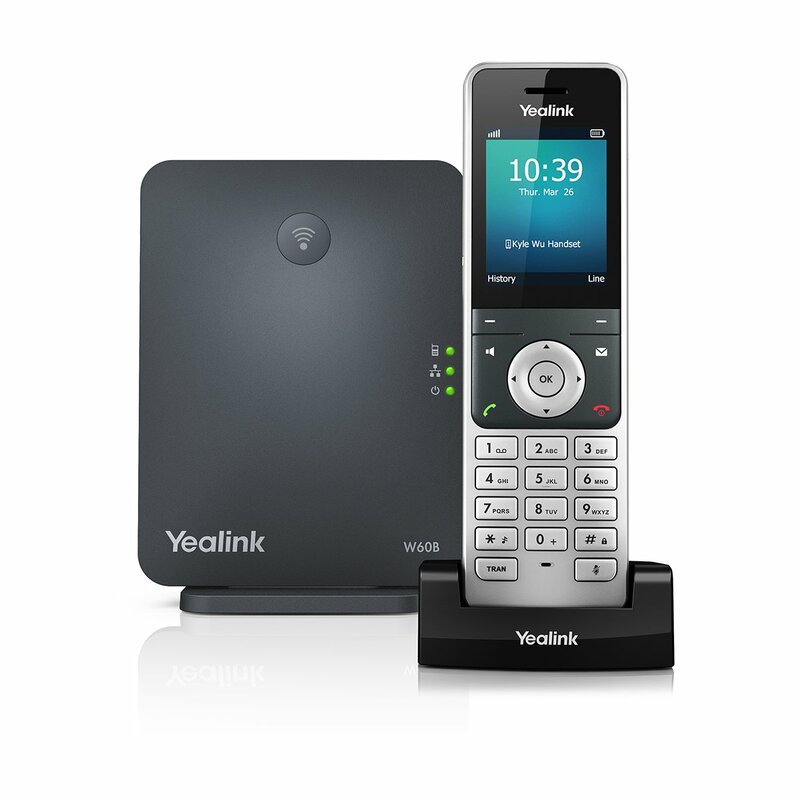 The Yealink W60P is the next-generation of SIP DECT phones that combines quality, reliability and flexibility. With improved battery life over the W52P, a new appearance, USB quick charging and up to 8 handsets per base, the W60P is the ideal DECT mobility solution. Yealink’s revolutionary new W60P expands on the success of the widely adopted W56P, by even further increasing the performance of the base station. The W60P now allows for up to 8 handsets to be connected to a single base station, and up to 8 simultaneous calls. In addition, the W60P retains all the great features which were found on the W56P, such as extended talk/standby times, USB quick charging and an elegant appearance. The W60P is your ideal DECT mobility solution.